Looking to sell your Nissan, or interested how much it might be worth QLD auto buyers can do that for you in just one click! Simply fill out the form and get a free and instant valuation for your Nissan today. The Pulsar is cheap to buy and economical to run which is why it holds a key position in the small runners market. The Note is a basic car with basic features, it won’t be a thrilling ride but will provide affordable short distance city driving. Other cars in the range include the Murano 4×4, Micra hatchback, Primera hatchback, X-Trail, Pathfinder, Bluebird and GT-R Coupe. 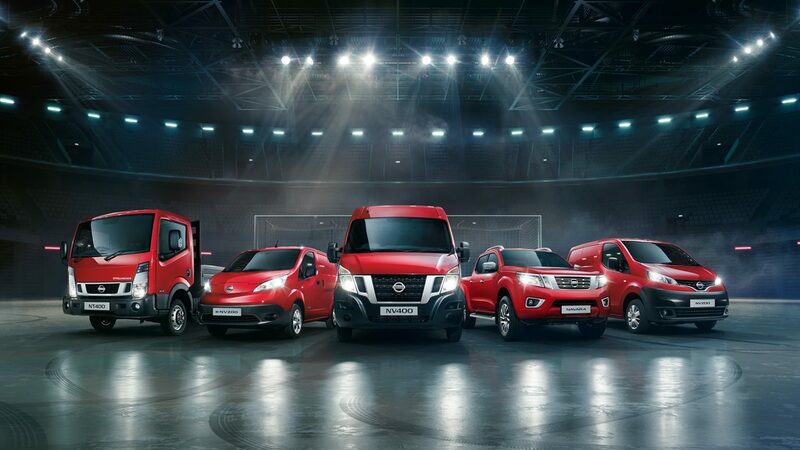 Nissan offers a range of high-quality cars from 4x4s and SUV’s to hatchbacks, suiting the individual needs of a vast range of buyers. They are a popular choice in Australia and the Nissan Juke has been a very popular family car on the roads! While Nissans are reliable and consistent, eventually all cars need upgrading! So why not upgrade today and sell your car to Brisbane car buyers. Nissan Cash Buyers team is always on hand to answer any questions or queries you may have so please don’t be afraid to pick up the phone or the keyboard and get in touch and we will get back to you as soon as possible. So start now by entering your registration and details on our web site. If you’re thinking to yourself, “I really need to Sell My Nissan fast,” Used car guys can help. We buy Nissan cars in less than perfect condition. No matter if you have a new Nissan with body damage or one a few years older with electrical problems or a bad engine and transmission, Nissan Cash Buyers will buy your damaged, broken-down or junk Nissan. Unlike many ‘car wrecking’ websites we do not offer an online Nissan car valuation using an automated system like CAP, because we know that the cars condition and history are more important than what it says in a book. There are also many other factors that affect the pricethat we offer such as current market demand for that exact car, which is not always reflected in book values. The best way to get instant cash for your Nissan car is to bring your used vehicle to our car yard in Rocklea. where we can give you our best offer instantly and arrange a secure cash payment into your bank account. Alternatively call to get a Nissan car valuation by phone or request a car valuation online. We buy Nissan vehicles Queensland wide: (Ipswich cash for cars, Toowoomba cash for cars, Logan cash for cars, Caboolture cash for cars). This entry was posted in sell my car and tagged damaged nissan buyers, Dualis, GT-R, Juke, Maxima, Micra, Micra hatchback, Murano, Murano 4×4, navara cash buyers, nissan 4x4 buyers rocklea, nissan car auction qld, nissan car buyers, nissan car buyers brisbane, Nissan Cash Buyers, Nissan Cash Buyers Brisbane, Nissan Cash Buyers Brisbane north, Nissan Cash Buyers Caboolture, Nissan Cash Buyers Qld, Nissan Cash Buyers Sunshine coast, nissan damaged, nissan navara dealer, Nissan Pulsar, nissan salvage, nissan truck buyers, Pathfinder, Patrol, Primera hatchback, Qashqai, sell my navara for cash brisbane, sell my nissan for parts, sell my nissan juke, sell my nissan navara, sell my nissan navara cash, sell my nissan skyline, Skyline, Tiida, Used Nissan Cash Buyers, X Trail on July 20, 2017 by Usedcars.